This is a Commercial Lot in the 38th Street Professional Park. 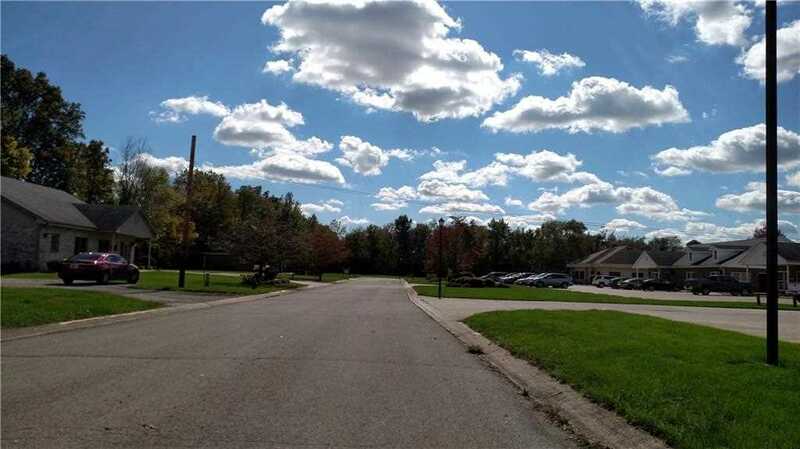 It is a level lot with good drainage and public utilities available. There are 10 lots in this professional park. Seven of the lots are occupied with medical practices: a dentist, an oral surgeon, an endodontist, an orthodontist, etc. Five are newer brick offices built in 1995, 1995, 1996, 1996, and 2003. The two that front 38th Street are older structures. The two end lots on the cul-de-sac remain available for development, this lot being one of them (the smaller of the two). 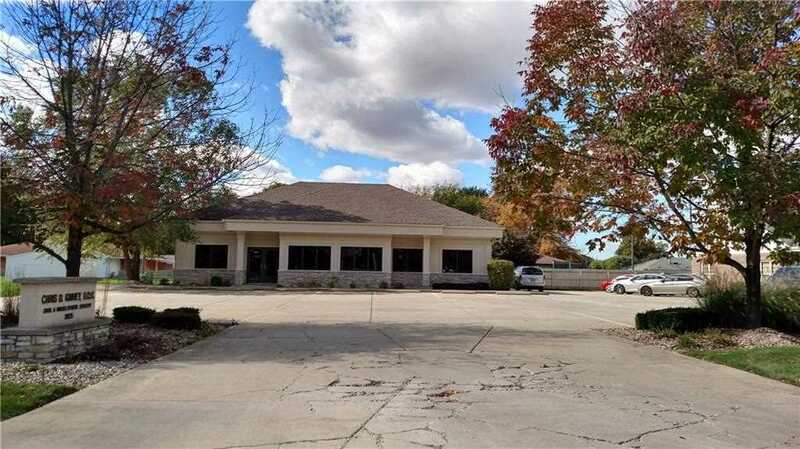 Combine the two lots for a very affordable beautiful office location. Price has not changed since being added to the site on 11/9/2017. Directions: From Madison Avenue turn East on 38th St to Fairview Drive on the right. Turn South onto Fairview. This lot is on west side of the cul-de-sac. 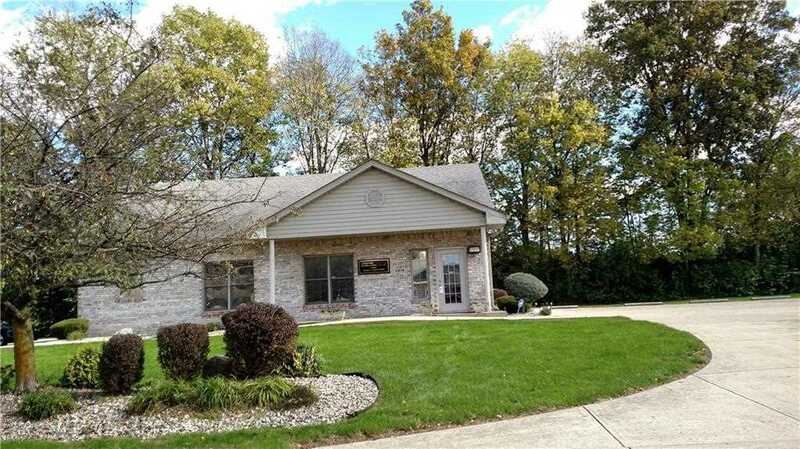 I was searching for a Property and found this listing (MLS #21524139). 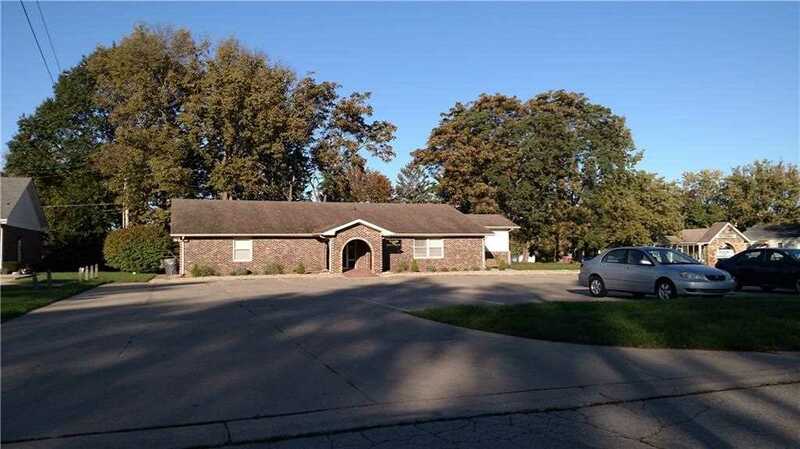 I would like to schedule a showing for 0 Fairview Drive Anderson, IN 46013. Thank you! 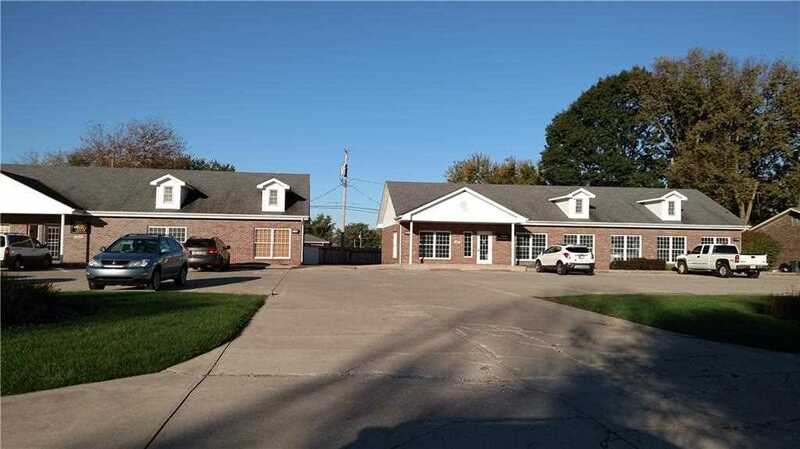 I was searching for a Property and found this listing (MLS #21524139). 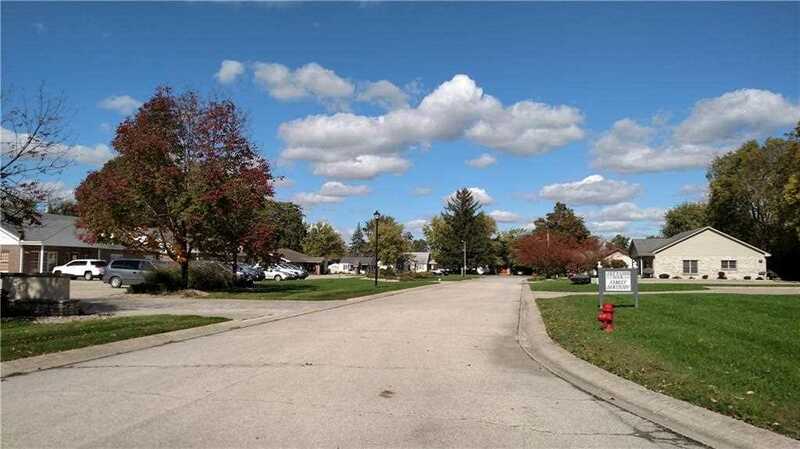 Please send me more information regarding 0 Fairview Drive Anderson, IN 46013. Thank you! Home for sale at 0 Fairview Drive Anderson, IN 46013 with the MLS 21524139 on TuckerCrossroads.com. 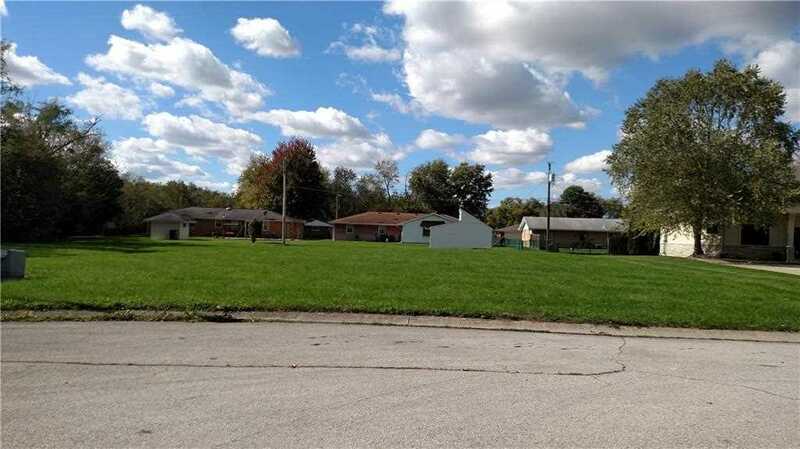 The home at 0 Fairview Drive Anderson, IN 46013 is currently for sale and features 0 bedrooms, 0 bathrooms, 0 sq. ft. of living space, and is listed for sale at $36,500. You can search Indianapolis area properties for a home, a house, a condo, or a patio home to find real estate in Indianapolis, IN. 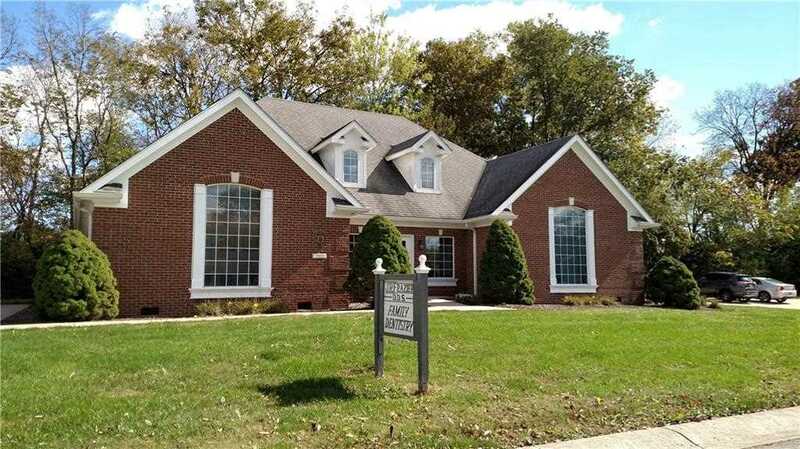 You are viewing the official Indianapolis MLS listing details of the home for sale at 0 Fairview Drive Anderson, IN 46013 which is MLS # 21524139. The home has been listed on this site for 528 days and is found in the neighborhood.